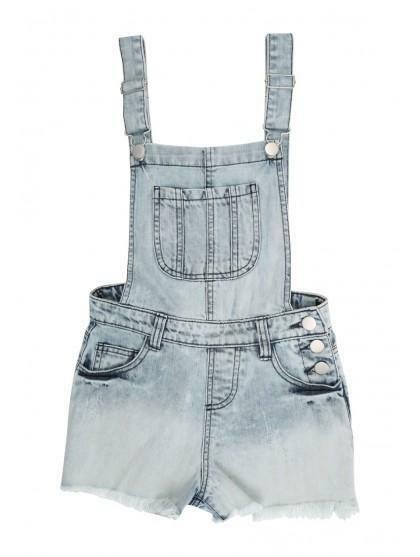 Get an effortless stylish look in these older girls' acid wash dungarees. 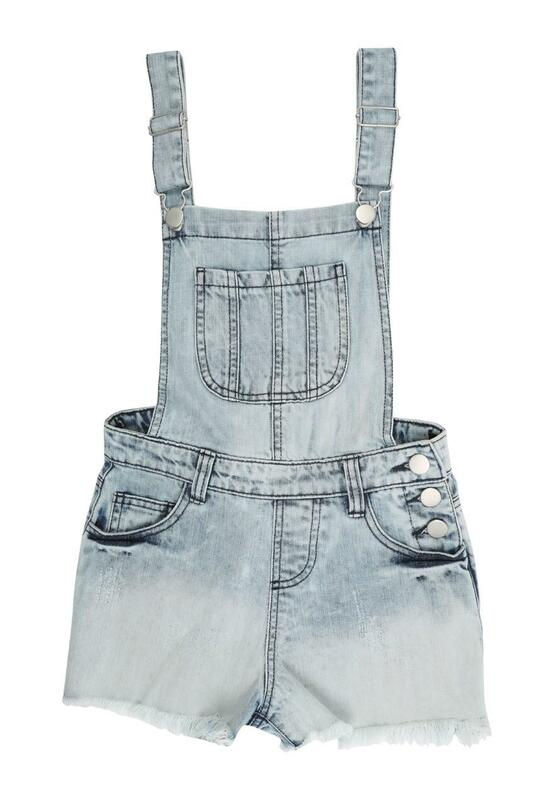 With a front pocket, short bottoms and frayed hems, these acid wash dungarees are a style staple for this season. Wear one of our basic tees underneath.